I loved temporary tattoos as a child and now my niece and nephew have reminded me how fun they were! I don't know where to buy temporary tattoo but I also would prefer to DIY my tattoos so I have researched two options. 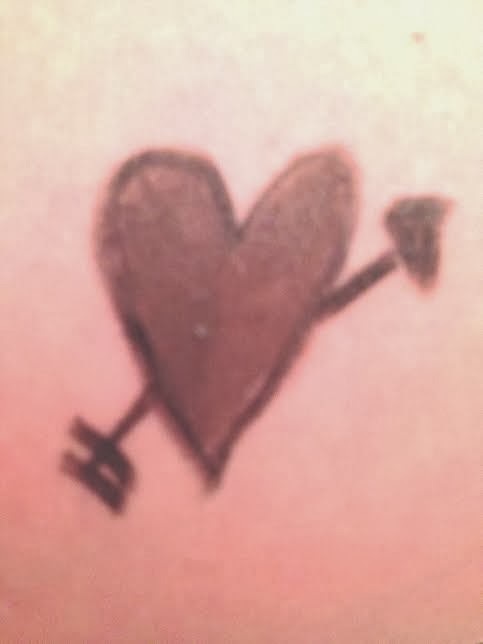 Instructions: Be creative while designing your tattoo with eye liner. When you are satisfied with your artwork spray with hairspray for tattoo to last 1-3 days. For additional wear length, drop liquid bandage on your tattoo after the hairspray has dried to increase the length to 3-5 days. Instructions: Design your tattoos on your computer using an word or design program. I created mine in Microsoft Word using image placement, word art and clip art. When inserting anything with text, flip your image horizontally since the image is flipped when placed on the body. You should be able to fit 10-15 tattoos per sheet. 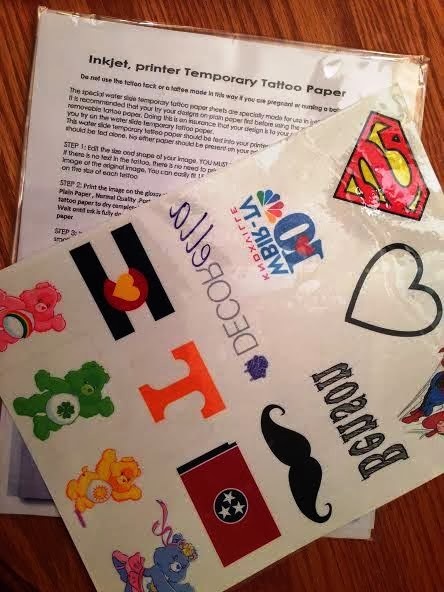 Next, follow instructions included with tattoo paper which includes printing on the glossy side paper. Next, place tattoo transparent sheet onto of printed tattoo. Then cut out the individual tattoos. Place your tattoo onto the body and using a wet wash cloth, wet the tattoo paper until your tattoo is complete, about 30 seconds. 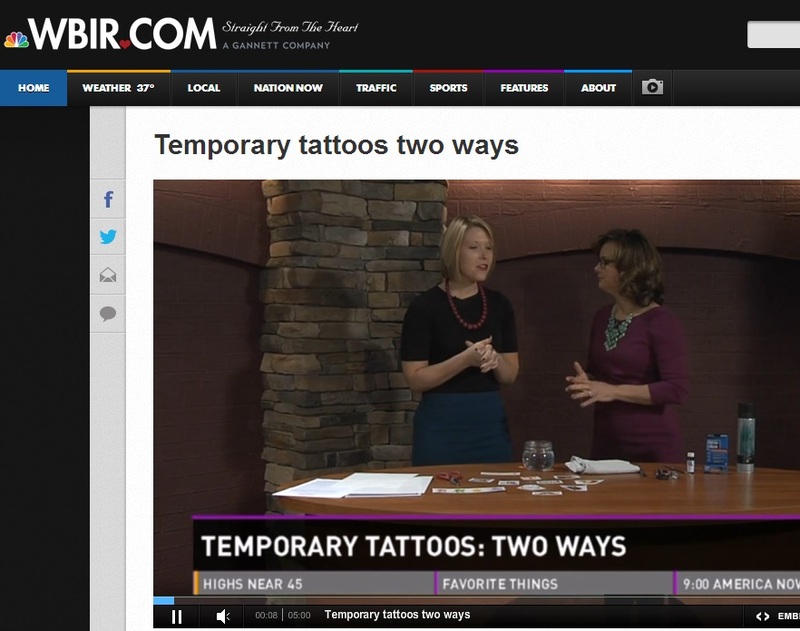 I recommend spraying with hairspray to increase the length of your tattoo by 1-3 days. 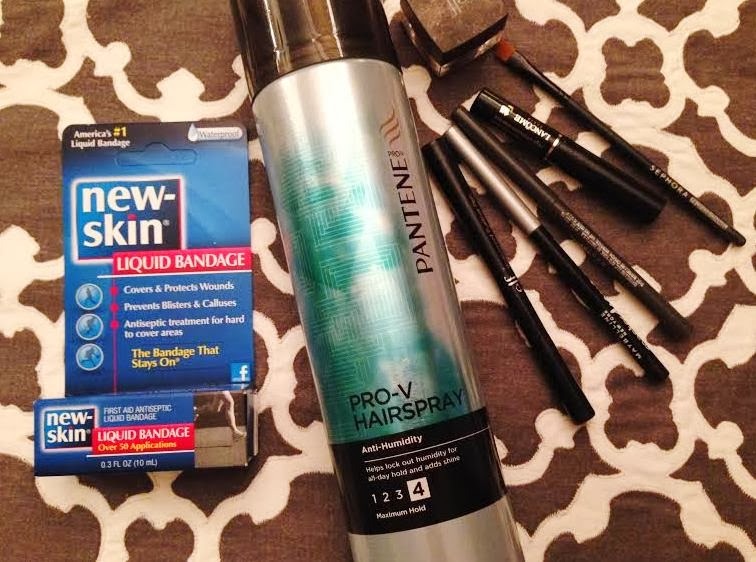 Use liquid bandage (after hairspray has dried) to then add 1-2 additional days onto your tattoo. This can be applied several days later as well. I plan on doing a tattoo parlor the next time I see my niece and nephew. Please share the tattoos that you make!